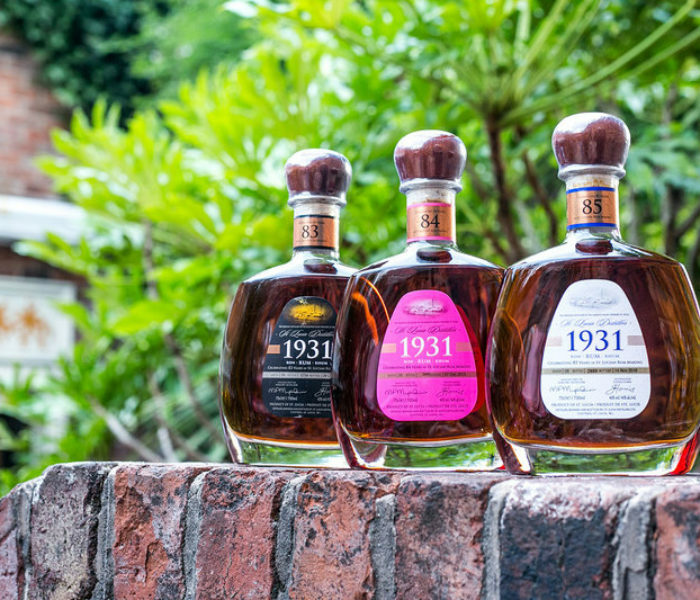 Marigot Bay Bar & Café is celebrating the launch of its Rum Inventory today to coincide with National Rum Day. 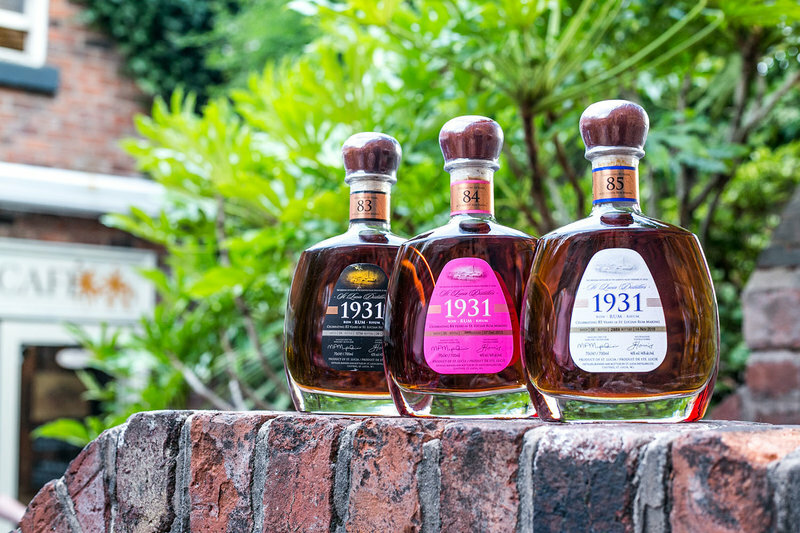 Owner of Marigot Bay Bar & Café, Dave Marsland, has put together an extensive list of 90 Rum, Rhum and Ron gathered from across the Caribbean islands. 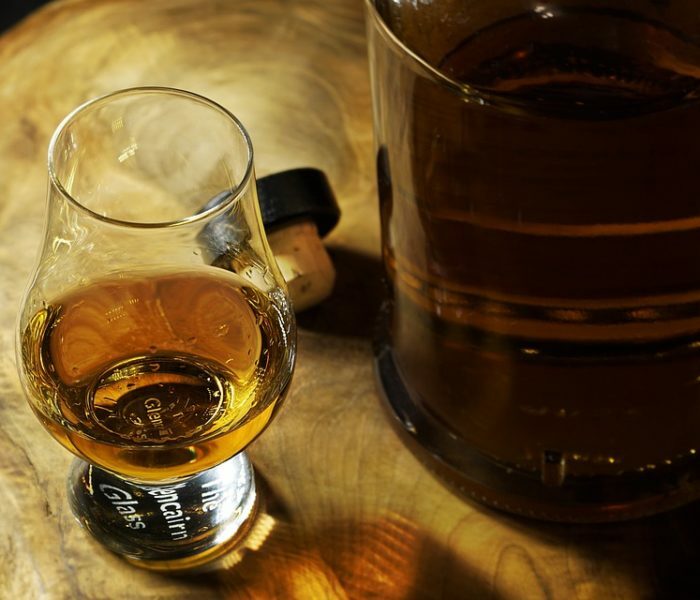 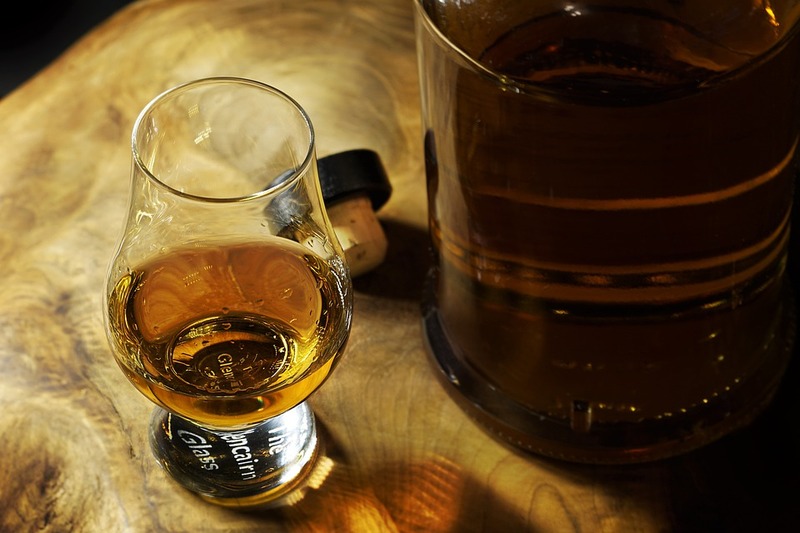 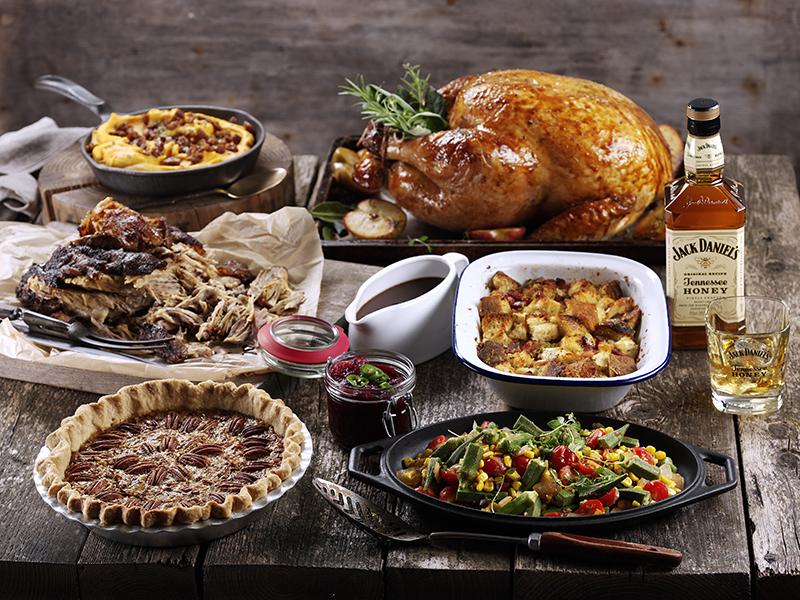 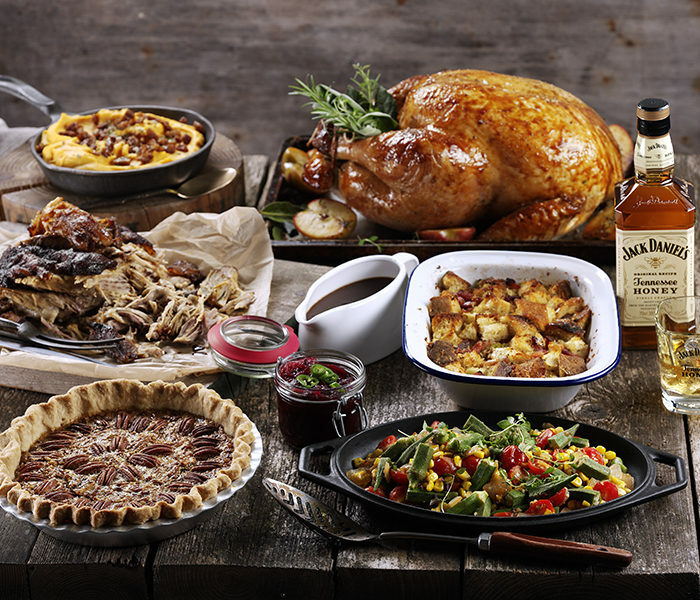 Give your Christmas dinner a whiskey twist with Jack Daniel’s! 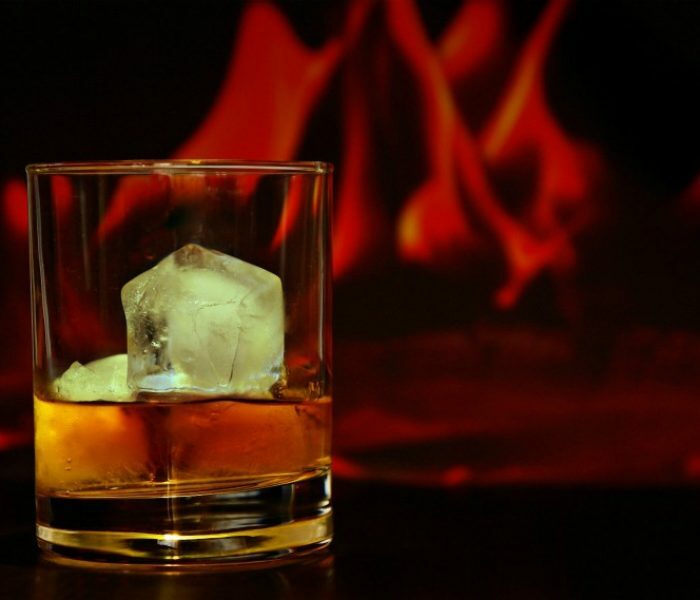 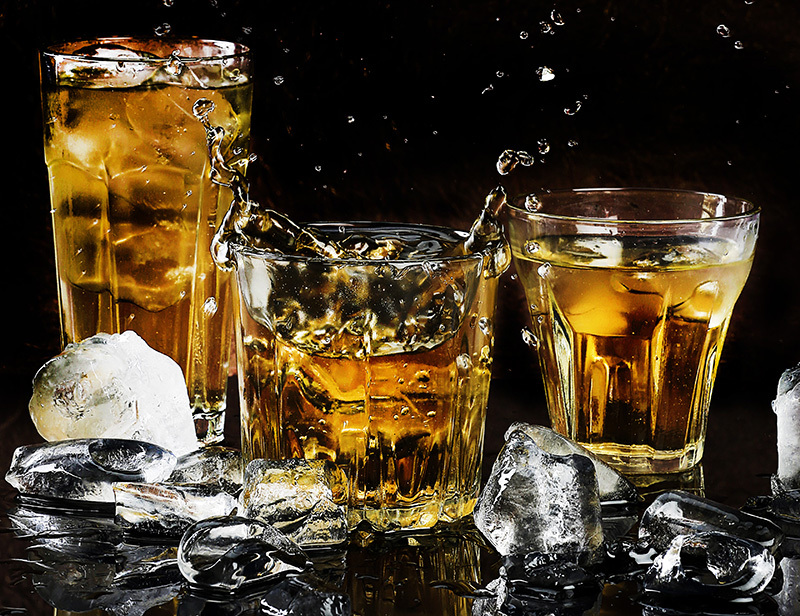 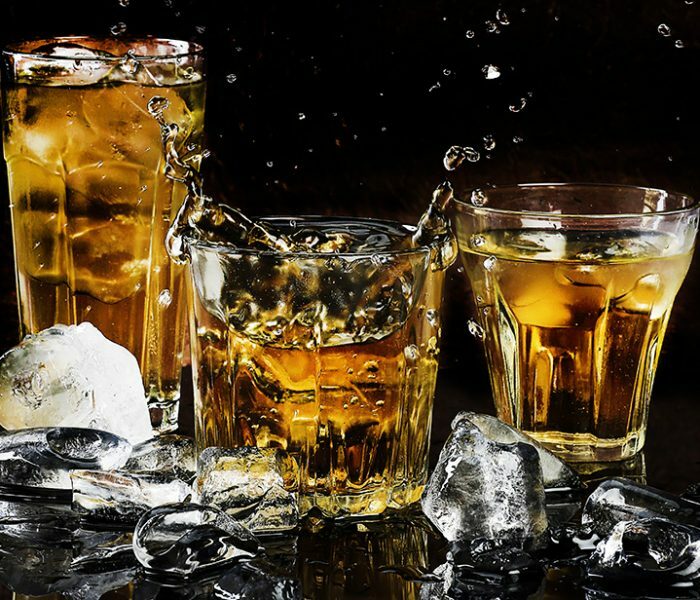 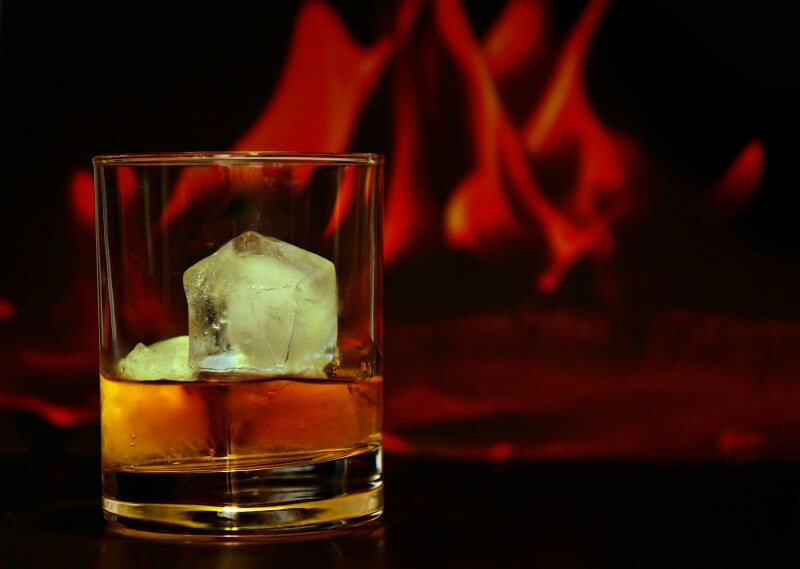 Celebrate Christmas with these Alcoholic Beverages!